Hello there. It's Zinnia here. 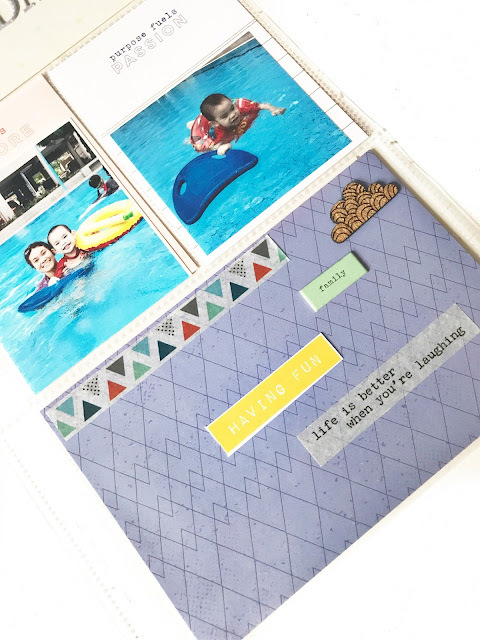 Today, I have a Pocket Life challenge for you all and the layout is pretty simple! 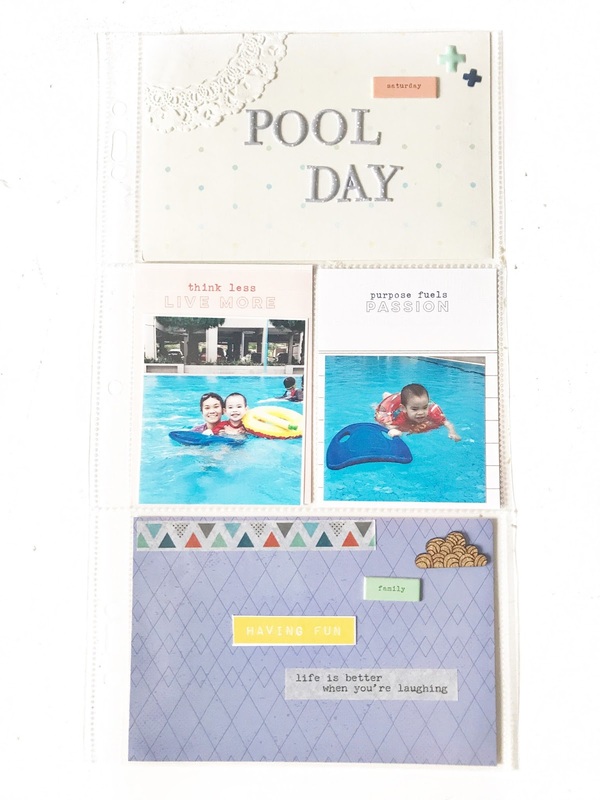 For today's layout, I am using two 4x6 journal cards and two 3x4 photos. This is my overall spread.. I printed out two 3x4 photos of my nephew and using CTK september PL kit's journal card as my header or topic. 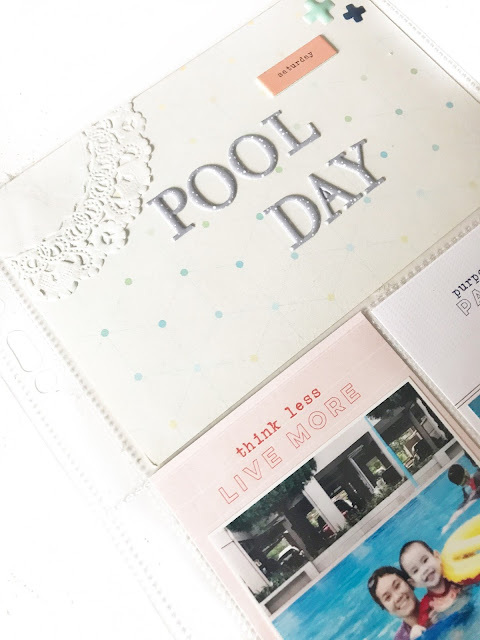 I challenge you to do a Pocket Life page with just two photos and two 4 x 6 journals card! I would love to see what you do with the PL challenge this week! Please share your work in our Gallery or Facebook Fan Page by Friday, September 29 and title it PL 09/29. Thank you so much for stopping by the blog today. Have a great weekend ahead!